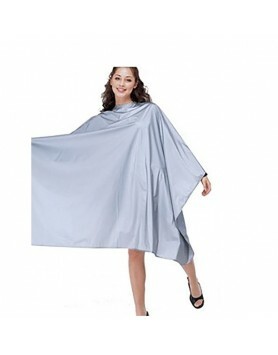 VIA All Purpose High Flex Vinyl Cape gives you the feel of fabric with the protection and reasonable.. 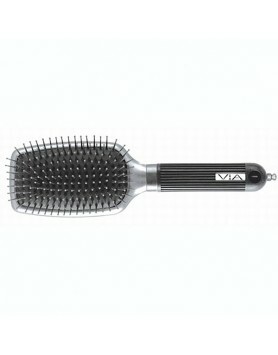 VIA Crystal Ion Cushion Paddle brush is the perfect brush for long hair and updos. 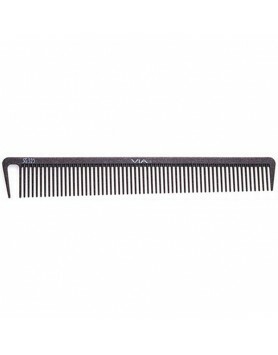 These original, i.. VIA Crystal Ion Round Wood Boar Brush conditions hair with ion generating bristles! 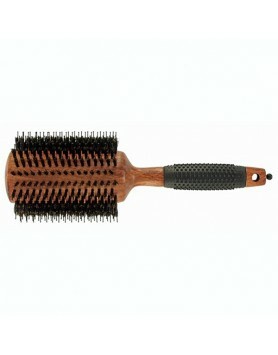 Groom and shine .. 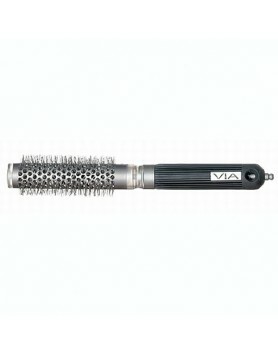 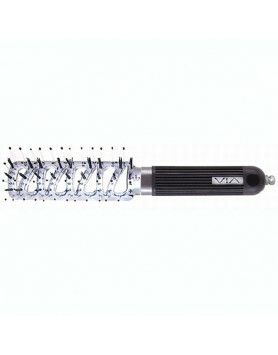 VIA Crystal Ion Thermal Round Brush is the world's finest thermal round brush. 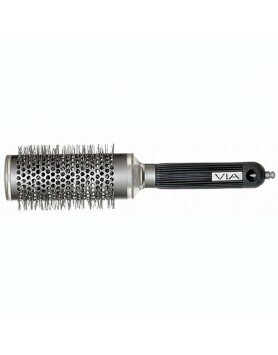 Designed to last for .. 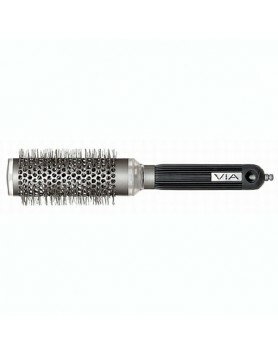 VIA Crystal Ion Vented Styler brush controls and smooths hair while speeding up drying time.VIA Crys.. 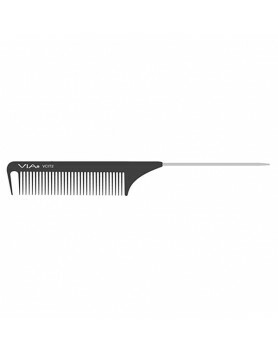 VIA Fine Tension Pin-Tail Comb has fine-tooth spacing, which makes it ideal for wrapping perms or an.. 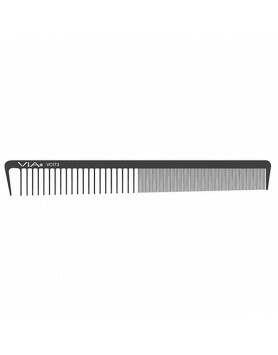 VIA Long Classic Cutting/Styling Comb is an extra long European style comb with added teeth for more.. 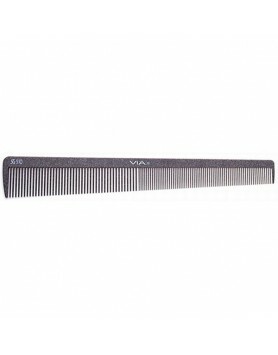 VIA Low Tension Pin-Tail Comb has wider-tooth spacing which makes it ideal for weaving and other tec.. 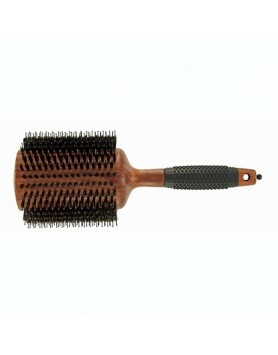 VIA Reversible Cutting Styling Comb has wide spaced teeth for low-tension combing on thick, wavy or .. 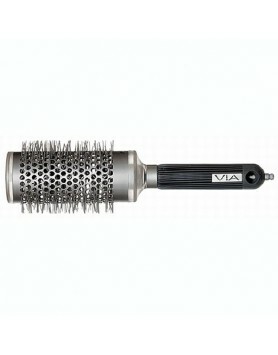 Via San Francisco Long Styling Comb gives the user better control over hair. 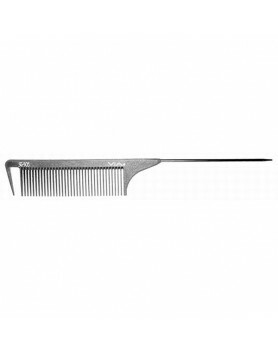 Via San Francisco Long .. 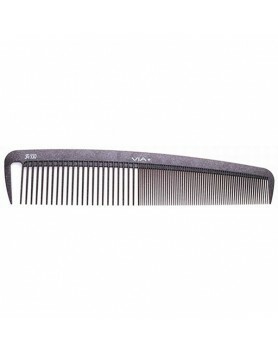 VIA SG-500 Silicone Graphite Comb has fine tooth spacing which makes it ideal for wrapping perms and.. VIA SG-505 Silicone Graphite Comb offers wider tooth spacing, perfect for weaving and other techniqu.. VIA SG-510 Silicone Graphite Comb offers a super-thin, tapered, flexible design that conforms to the.. VIA SG-525 Silicone Graphite Comb is the perfect comb for the low tension cutting techniques needed .. 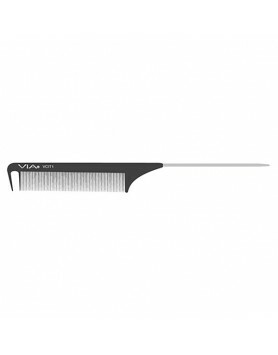 VIA SG-530 Silicone Graphite Comb is classic in design but has been updated for today's professional.. 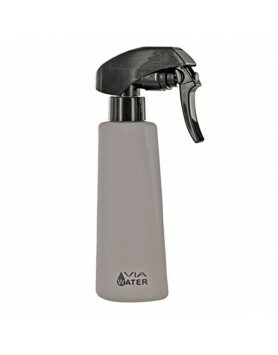 VIA Ultra Mist Water Bottle features an ultra fine mist sprayer. The mist is consistent, unlike any .. 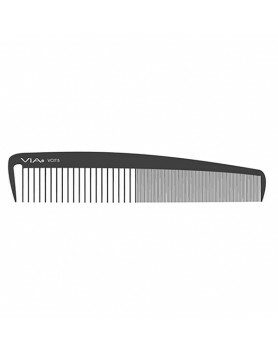 VIA Wide Classic Cutting/Styling Comb has ultra-fine teeth that offer maximum control while the wide..